In the introduction to his 1945 revision of the family Pycnonotidae, Jean Delacour states that "The bulbuls constitute one of the most clearly defined groups of perching birds (Passeres). This means that the different genera and subgenera which belongs to the group are obviously related to one another, and rather far removed from any others." Recognition of the bulbuls as a "natural" group has not stood the test of time, however, and the placement of the Pycnonotidae within Passeriformes remains unresolved, as do the relationships of these songbirds to each other. Depending on the characters examined, the Pycnonotidae have been allied with a number of families. Early authors placed them next to cuckoo-shrikes (Campephagidae) based on shared anatomical and plumage characters, such as abundant rump feathers. Egg-white protein analysis in the early 1970s suggested a relationship to drongos (Dicruridae) or starlings and orioles (Sturnidae, Oriolidae). Current DNA evidence suggests that bulbuls belong in the superfamily Sylvioidea, between kinglets (genus Regulus, sometimes treated as a family, Regulidae) and the African warblers (genus Cisticola, sometimes treated as a family, Cisticolidae). More controversial than the family placement however, are the relationships of various bulbuls to each other. Several species will probably eventually be shuffled to different genera and even other families as research continues. 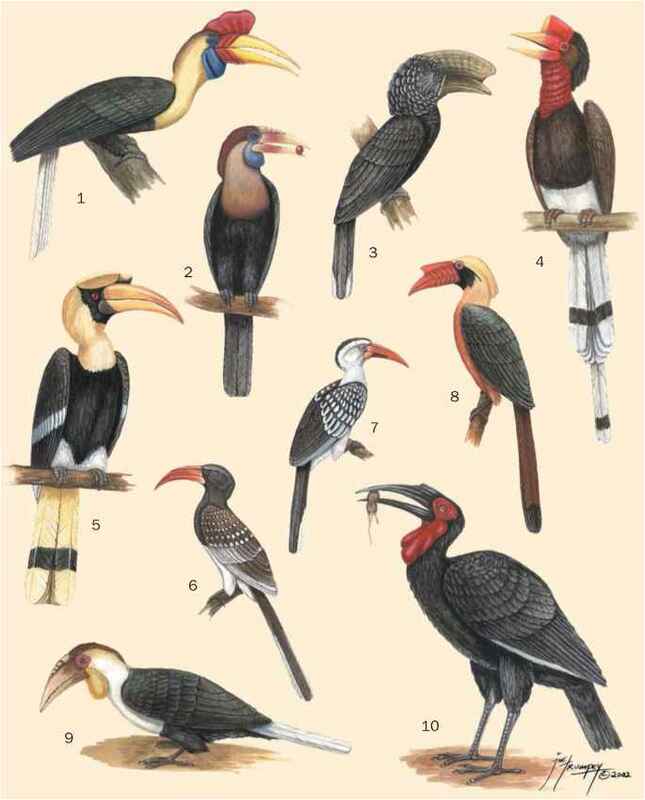 DNA analyses in 2001 suggest that the African and Asiatic genus Criniger, united chiefly by the conspicuously colored throat, is not a natural group. This study recommends that the Asian Criniger take the genus name Alophoixus, and the African species remain as Criniger. Other research examining the relationships of 13 birds endemic to Madagascar, including some of the African greenbuls (Phyllastrephus spp.) found that the Mala gasy genera, normally distributed across three families, were actually all most closely related to each other. Some ancient relative of these birds probably arrived at the island at least nine million years ago, then evolved and diversified there rather than different birds of different lineages colonizing the island several times, as previously thought. This study recommends that the Malagasy bulbuls be removed from the genus. Also controversial is the placement of two of the endemic African genera Neolestes and Nicator. The striking plumage of the black-collared bulbul (Neolestes torquatus) allies it with the shrikes (Malaconotidae, Laniidae, or Prionopidae), DNA data ally it with other bulbuls. Similarly, Nicator has also been allied with the shrikes, but feather protein and DNA evidence suggest the birds are bulbuls. Because the three Nicator species and Neolestes lack a thin sheet of nostril-covering bone that is present in the rest of the bulbuls, they are sometimes placed elsewhere. Whatever their relationships, it is clear that birds considered bulbuls evolved in the last 10 million years and much of the family may have radiated more recently, probably during the Plio-Pleistocene, about 2.8 million years ago. During the Tertiary, northern Africa experienced general drying, and the eastern lowland forests became isolated as mountains swelled and rifted in the region. Andropadus probably colonized these "new" mountain habitats, which became centers of speciation for the group.